Franklin Muffler, Brakes & More – "Your Hometown Car Care Center"
People choose Franklin Muffler and Brakes because of our long-standing reputation and our outstanding repair service at affordable pricing. Stop in and experience the difference. 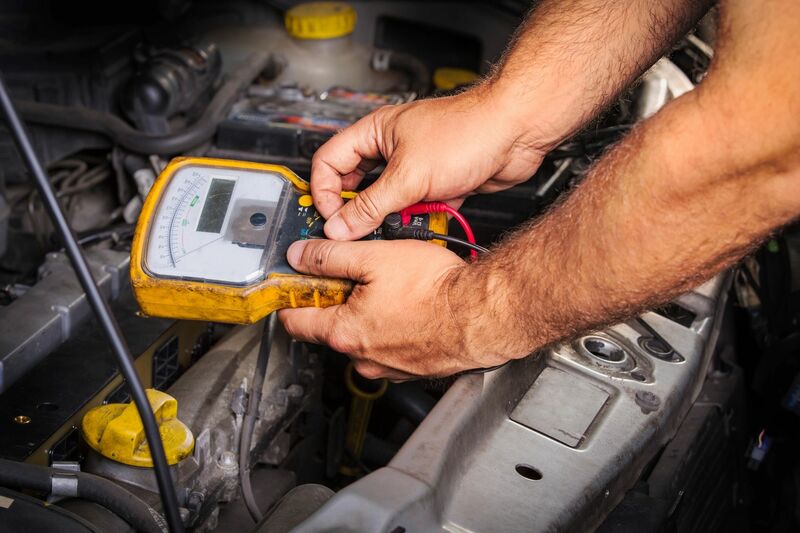 We offer free repair estimates for most issues on almost any make and model. Our #1 priority is you, the customer. Its all in the name EXPRESS. No appointment needed. Average oil change is 10-15 minutes. We have conventional oil, synthetics, diesel, diesel synthetics oils. 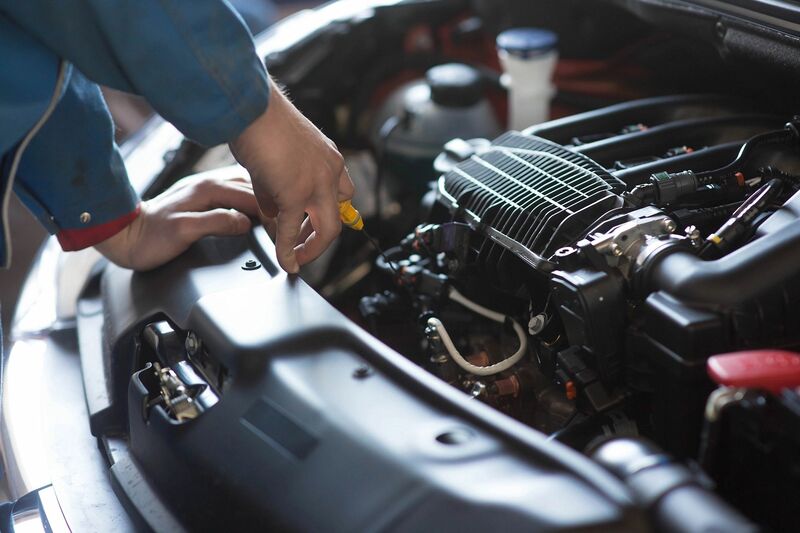 All oil changes include oil and filter, top off fluids and check your tire pressure. Door #1 and #2 are dedicated to oil changes, just pull up and wait for a tech to guide you in. Franklin Muffler, Brakes & More is a Full Service Auto Repair Service. We work on all vehicles domestic and foreign. No job is too small or big! From alternators & tune ups to engine and transmissions overhauls. WE DO IT ALL!! 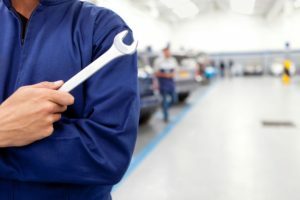 We are happy to offer the following services for FREE of charge and without obligation: Check Engine Light, Computer Scan, General Inspections, Rotate Tires, Plug a Flat Tire, Free Estimates. Also Check Drivability issues like miss firing, running rough and stalling. Before you buy your new used car, let us check it for FREE.